Most of us have one common new year’s resolution this year: to really love ourselves and pay attention to our health and happiness. Self-love starts from improving upon yourself in all aspects, mentally, emotionally, spiritually and physically. The New Year usually begins with us splurging on gym memberships, food subscriptions and the like, trying to live a healthier lifestyle. Well, why not also focus on our dental health! 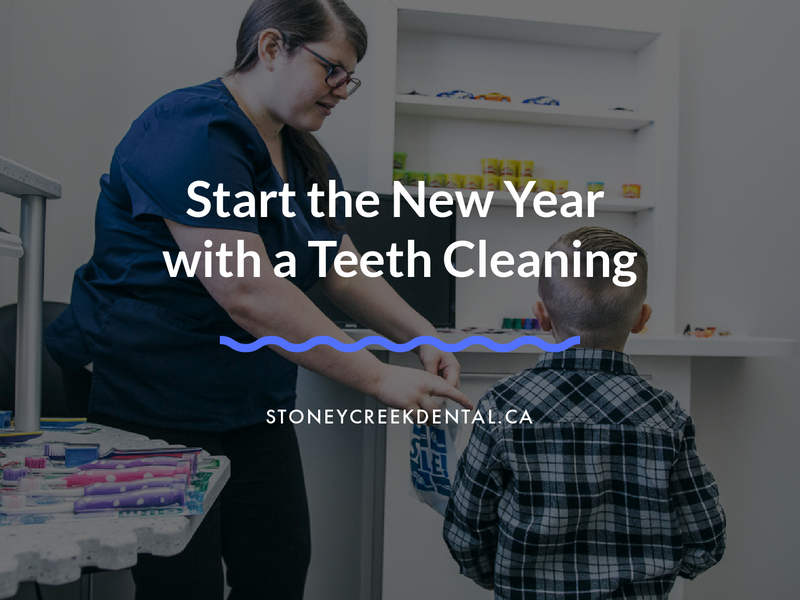 Here is why you should start the New Year with a teeth cleaning from Stoneycreek Village Dentist. Teeth cleaning is a simple process in which a dental hygienist removes dental plaque from your teeth in order to prevent dental problems such as gingivitis, periodontal diseases and cavities. The Eagle Ridge Fort McMurray Dentist will start by doing an exam to evaluate the state of your teeth. They will then remove plaque and tartar by scraping the affected areas. After successfully removing the tartar, the dentist will clean your teeth with a heavy duty electric brush. You will then be made to floss and rinse, after which the dentist will apply fluoride treatment to your teeth in order to protect them for the next 6 months! Why Do People Shy Away From Teeth Cleaning? Many people don’t get their teeth professionally cleaned because they do not know such a detailed service exists! Others who know about professional teeth cleaning may shy away from getting the procedure done out of embarrassment and may feel too conscious to get the procedure done. Some may suffer from dentophobia and out of fear they just completely stay away from getting teeth cleaning done. Well, our Stoneycreek Village Dentist can assure you that there is nothing to be scared about, and that they will inform and guide you through each and every process till you feel satisfied. Good Oral Hygiene All Year Around! The satisfaction and confidence one gains by knowing they have good and healthy teeth is unmatched. The best part is, teeth cleaning is due only every 6 months, so the best time to go would be in Jan and then in July! The popular saying, “New Year, New Me,” will really come true, as you will feel like a new and improved person after you get your teeth professionally cleaned by a Fort McMurray Dentist! No one wants to spend another year thinking of all that went wrong. All the little things you do for yourself, that make you feel good, strong and healthy are what will count at the end of the year. So start off the New Year in the right way, so that you do not have to worry about facing a dental emergency this year.